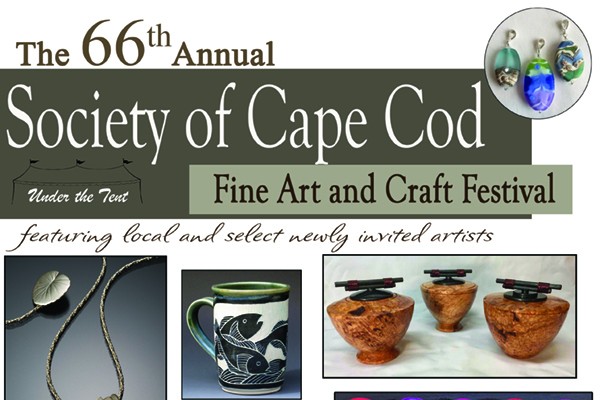 You won’t want to miss the 66th Annual Society of Cape Cod Fine Art and Craft Festival held uniquely mid-week, Tuesday through Thursday, under a big white tent at Drummer Boy Park in Brewster. The Society of Cape Cod Craftsmen was one of the oldest craft organizations in New England representing a wide range of crafters and mediums including pottery, glass, wood, metal, fiber, textiles, paper, and jewelry. After many years of success, the group disbanded in 2018 but decided to continue their annual craft fair which is exclusively organized and run by the exhibitors. This year’s festival features an impressive selection of local artists and artisans including Lucia Moon Designs (a LLL favorite), Flying Pig Pottery, Richard Kaish, Sarah Caruso Ceramics, and Dasken Designs to name a few. 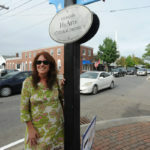 Head to Drummer Park next week for a 3-day display of truly local Cape Cod talent, rain or shine!